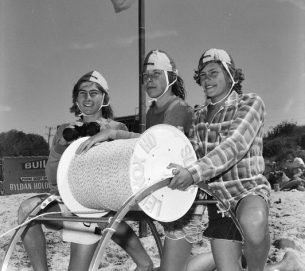 The club provides patrols for the local beaches during the months of September through to April, conducted by both Australia Lifeguard Services on the weekdays and volunteer patrolling members on weekends and public holidays. 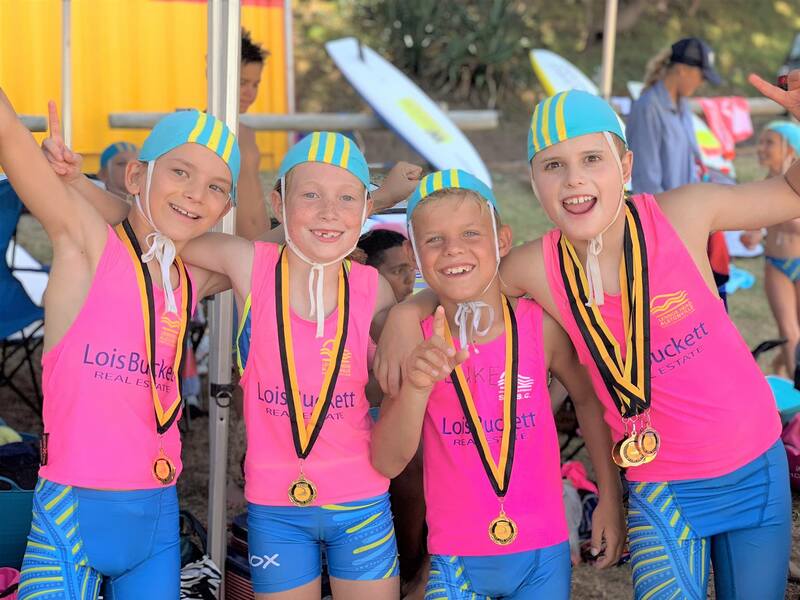 It also has a hugely popular nippers program which is run on Sunday mornings from October to March. 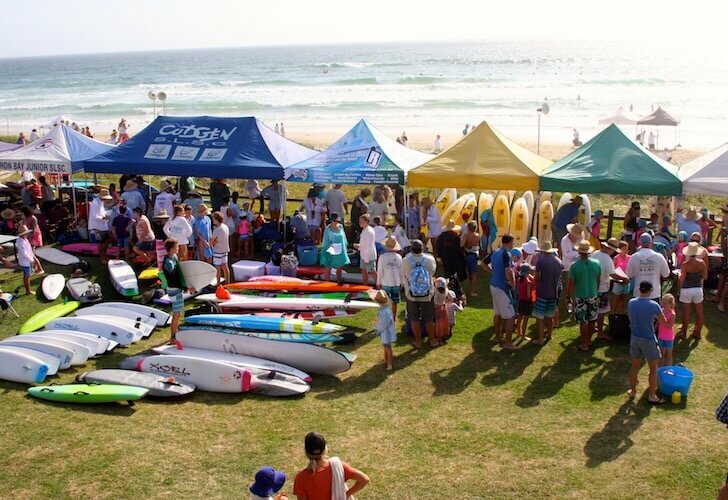 LHASLSC regularly assists our community by offering its services not only on the beach, but for several local events throughout the year, including the Lennox Head Christmas Carols, Love Lennox Festival, and the annual Byron Bay to Ballina Coastal Charity Walk. 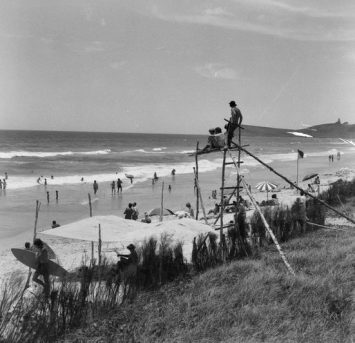 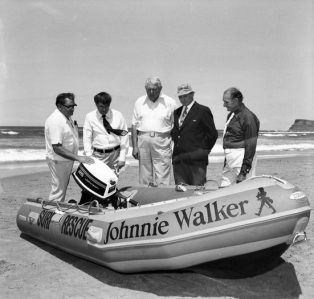 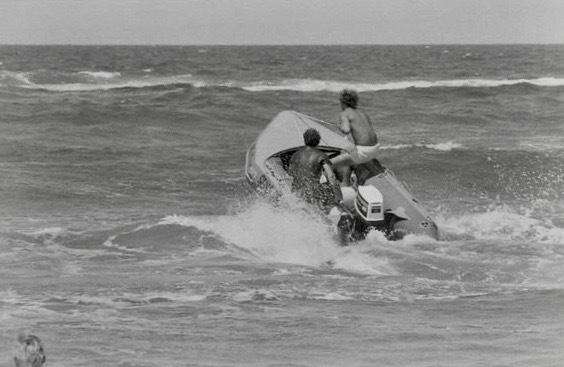 The Lennox Head Alstonville Surf Life Saving Club (LHASLSC) was formed to provide an essential life saving service for the beach going public. 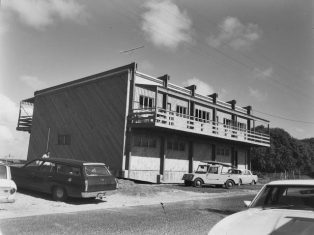 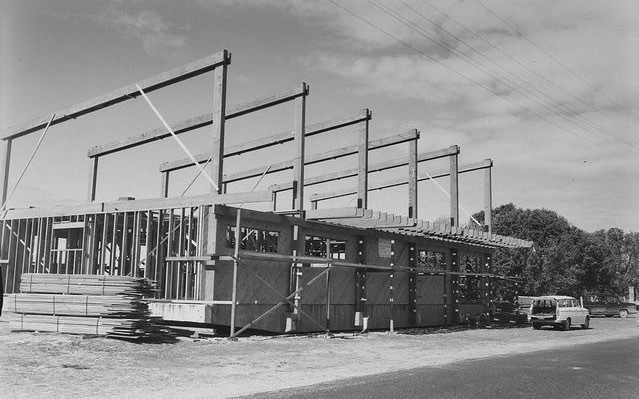 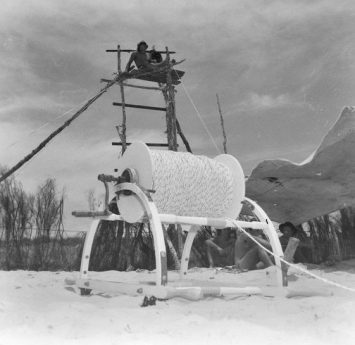 The Club was originally formed in 1973, at a total cost of $49,320 of which $43,320 was received from the Federal Government, with the remaining $6000 being sourced from local members and sponsors. 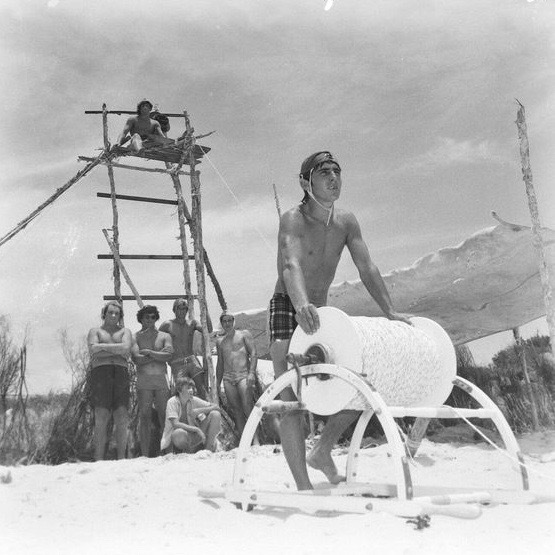 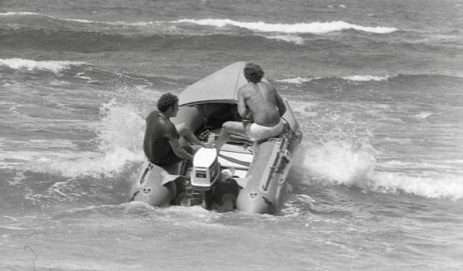 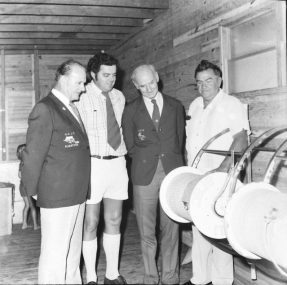 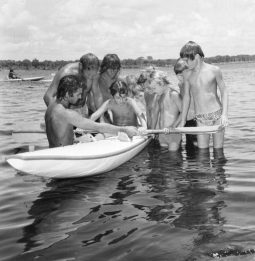 The first official meeting was recorded in January 1974 and the first bronze squad was examined at Byron Bay on February 3rd of the same year, with the following members successful in attaining their bronze medallion – Terry Bell, Chris Bell, John Cahill, Stephen Dwyer, Paul Gough, Mick Howell, Bob Hicks, Tony Lovett, Merv Stewart and Mick Hobbins. 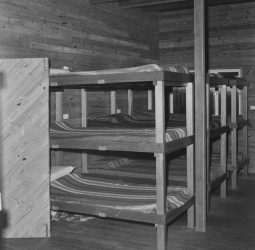 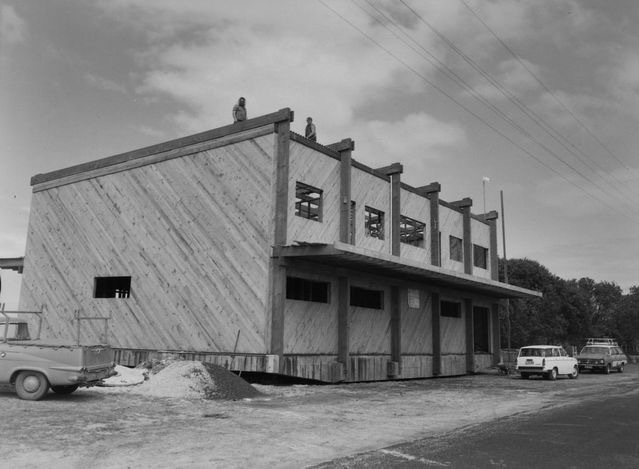 The Club is situated at the northern end of town, wedged on a narrow spit of land between Lake Ainsworth, a fresh water tea-tree lake, and the Pacific Ocean. 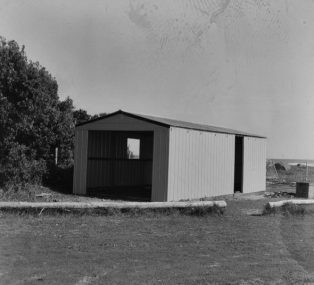 The land is owned by the NSW Department of Lands with Ballina Shire Council acting as the Trustees of the building. 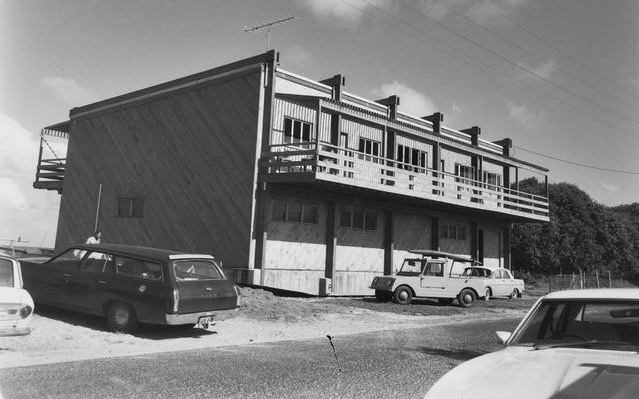 The building was originally constructed on large concrete skids (still visible today) that would enable the building to be towed away by bulldozers, should rising sea levels threaten. In 2013 the club underwent considerable renovations including an upgrade of the external verandahs, toilet and shower facilities, and the installation of solar power and a commercial grade kitchen. 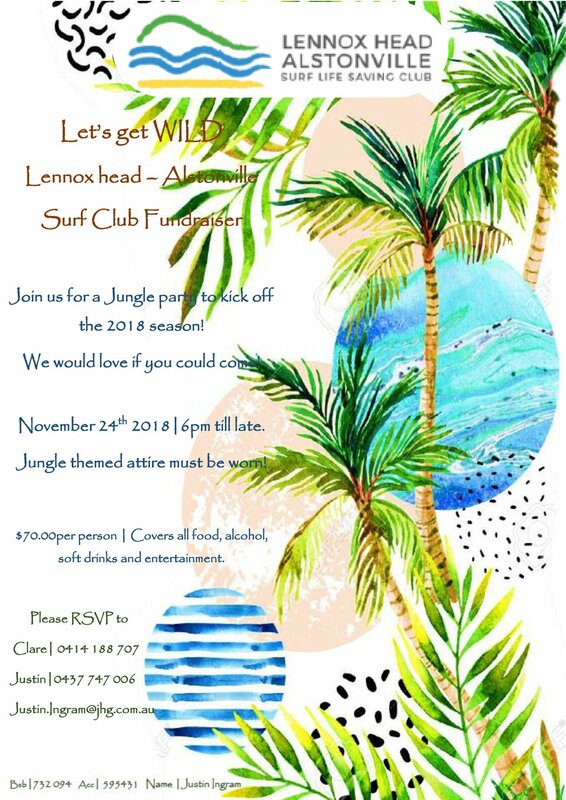 The Club is run by a volunteer committee, has over 500 members, including more than 200 nippers and eight Life Members, and is an integral part of the Lennox Head community.